If you’ve been struggling to get NEW clients in the door, advertising can change that quickly. But you don’t have to spend a ton of money in order to get results – you can start with as low as a 10.00 budget if you have the RIGHT strategies. Now you can quickly reference exactly what you need to profitably acquire new clients each and every month. 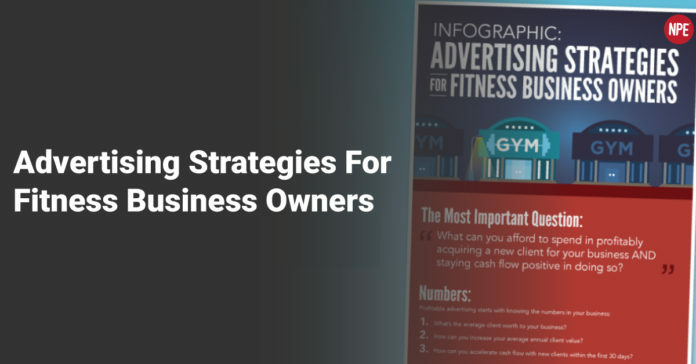 Whether you’re new to advertising or you’re not getting the results you need, this infographic will give you strategies to profitably grow your business FAST.